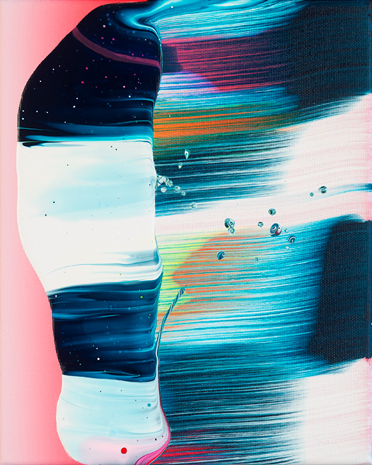 I’ve just discovered amazing artist Yago Hortal. 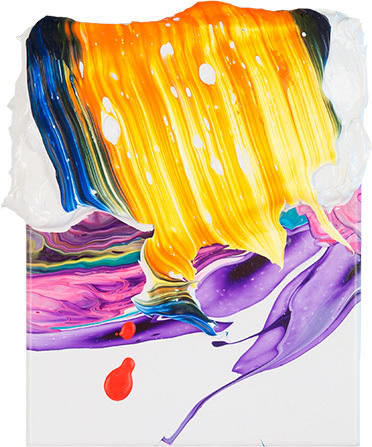 His work is abstract, vibrant and smack full of color. I would love to own own of his pieces one day.